I like be quiet! coolers just cause the heatsinks. 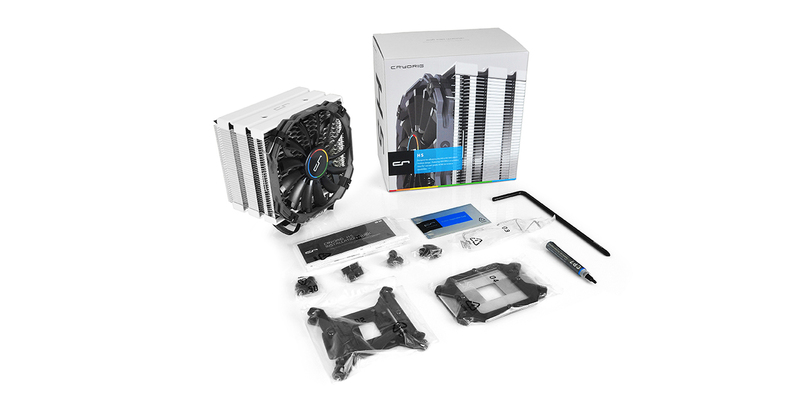 and Cryorig.